For both shopper and sellers alike, today's home market suddenly offers a lot to cheer about! 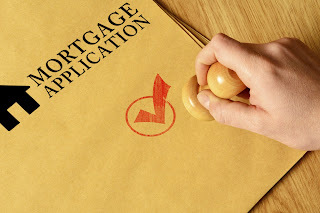 Interest rates are still super low, mortgage lenders are relaxing and becoming more flexible, and first-time homebuyers now have options allowing them to put as little as 3 percent down versus the standard of 20 percent. The biggest risks new homebuyers face currently are with overextending themselves -- getting more home than you need and can afford. 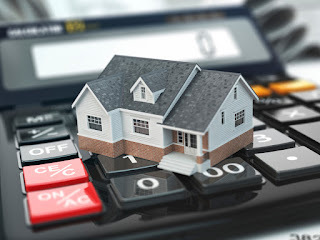 Establishing a cohesive budget and knowing your limits can remove this risk, leaving you with a strong sense of confidence and many new reasons to be excited, once again, about you ability to obtain a mortgage and move-in to the home of your dreams.